Finesse and grit: that is what defines Georgia Pellegrini and makes her a motivational speaker unlike any other. 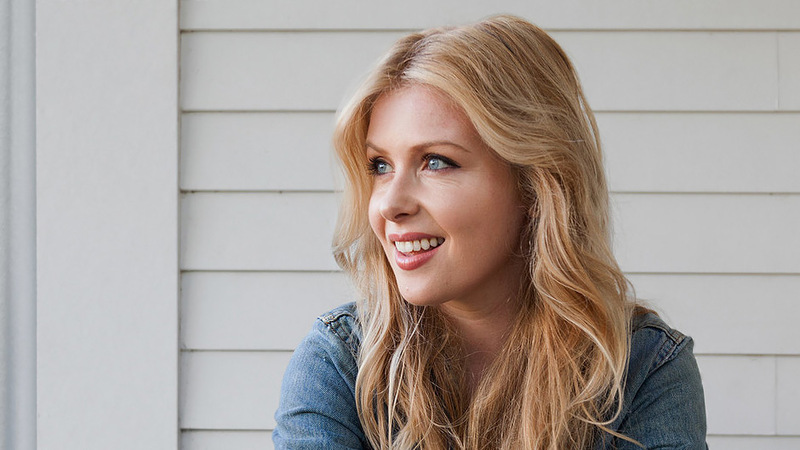 In 2004 she left the fierce world of Wall Street behind and stepped into the wild—reconnecting with nature to discover a simpler, more authentic, and self-sufficient life. Pellegrini is a modern-day pioneer with "Superwoman Skills" who empowers audiences to step outside of their comfort zones and discover inner bravery and resourcefulness. 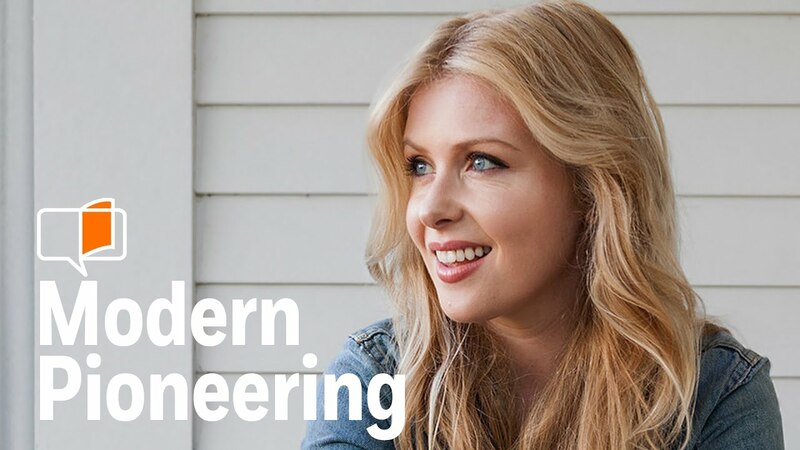 Author, chef, and TV personality Georgia Pellegrini helps people tap into their modern-day pioneer spirit. 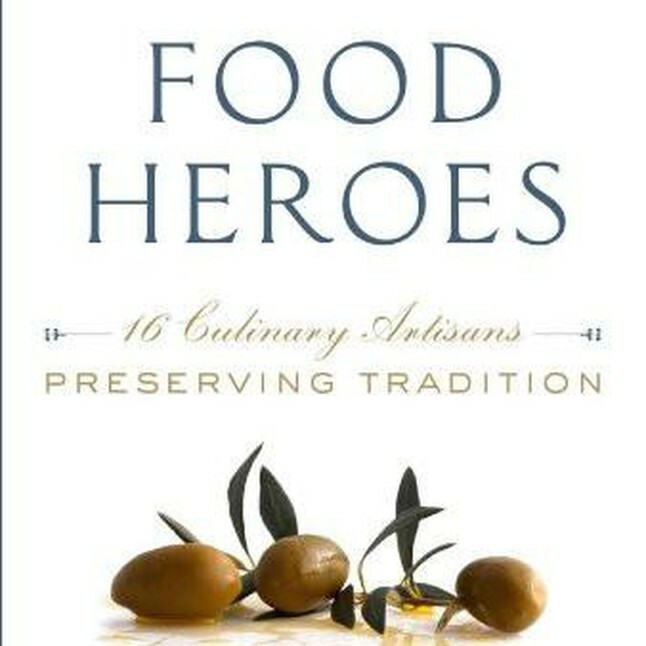 Her critically acclaimed books include Food Heroes, Girl Hunter, and most recently, Modern Pioneering, a cookbook for homestead cuisine and living off the land. Called “an empowerment guru” by The New York Times, Pellegrini is a phenomenally gifted speaker, and her stirring lectures reach audiences from all backgrounds. Growing up on her family’s farm in upstate New York, Pellegrini developed a passion for simple farm-to-table food and a deep connection to the outdoors. Having worked in the finance world after college, she decided to leave her cubicle and reconnect with her roots. After graduating from the French Culinary Institute, she began working in Michelin restaurants in New York and France, including Blue Hill at Stone Barns, Gramercy Tavern, and La Chassagnette. Soon she started leading her renowned Adventure Getaways: excursions around the country aimed at promoting “manual literacy” and helping participants step outside of their comfort zone and experience life more viscerally. Motivational and approachable, Pellegrini teaches leadership, confidence building, and personal branding. She is a firm believer in empowering women to be self-sufficient and encourages her audiences to identify personal strengths and pursue their life passions. Her words go “beyond-the-podium” and inspire audiences to put pioneering principles to use anywhere, from the suburbs to the heart of the city, from the hunting perch to the board room. Georgia Pellegrini has been featured on Jimmy Kimmel Live!, Iron Chef America, Today, HBO’s Real Sports, ABC’s The Chew, NPR, among hundreds of other radio, TV, and newspaper outlets. She also writes regularly for The Wall Street Journal. Georgia Pellegrini is a role model for brave and resourceful women, and those determined to become so. Her message is more than just inspirational, offering audiences a concrete action plan on how to harness their inner power to become stronger people and better leaders. While she’s happiest getting her hands dirty outdoors, Georgia Pellegrini’s early career in finance also taught her what it takes to roll up your sleeves in the boardroom. Named one of Forbes’ top female entrepreneurs, Pellegrini has launched a number of successful ventures from outdoor adventure retreats to cooking and “manual literacy” workshops. Her powerful and deeply personal message resonates with audiences across all industries and career levels. Georgia Pellegrini is an author, award-winning blogger, and fearless huntress with a strong brand. In this lecture and workshop, she explains why everyone has a brand, and demonstrates how defining and managing this personal brand will set anyone apart from the crowd. We are happy to say that we had a record attendance of over 300 leaders and raised enough money to fund over 500 children on the book program for one year… Georgia delivered a strong and inspirational message… she was genuine, accessible to our audience beyond the podium, and helped us raise funds to promote early childhood learning through reading to and with our precious children. I recently attended an event where Georgia was the speaker. She was phenomenal. It was different than most events because Georgia didn’t come in to “give a speech” she came with a mission to empower the women who attended. She was able to convey her history and passion and turn it into a commission for the listener to pursue their own passions. She didn’t just use the words to say “you can do it”, but she gave steps to achieving your goals. Georgia included coveted book recommendations for those willing to take actions to bettering themselves. It was the best career and personal development half hour I’ve attended. Thank you to Georgia for taking the time to come to our community to help us become better women and better leaders. I especially enjoyed hearing from an introvert as I am an introvert in the public eye in my community, and I can say hands down I never get what she brought to us that day. 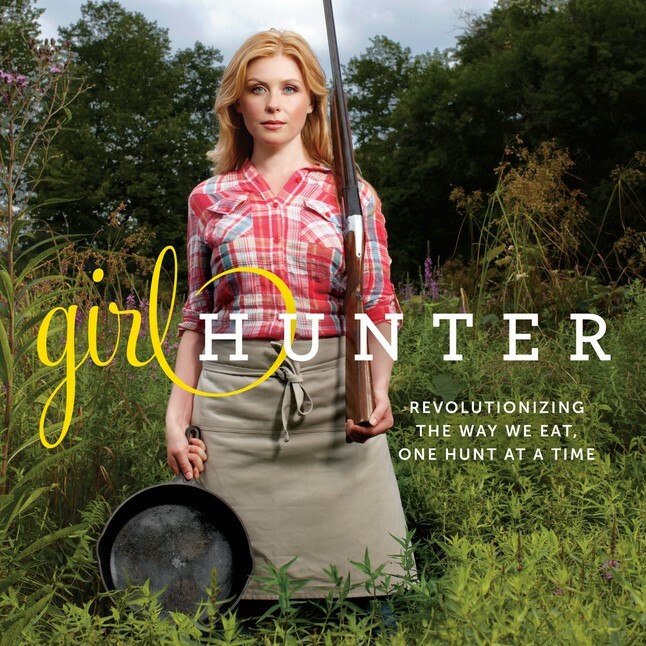 Girl Hunter is an evocative account of Pelligrini’s gun-to-table experiences…It’s an unlikely pairing of Nigella Lawson’s culinary skills and Hemingway’s grit. The Omnivore’s Dilemma meets The Pioneer Woman Cooks: a provocative book that pushes the boundaries of the foodie revolution and considers why, how, and what we eat. Georgia Pellegrini takes the conversation on sourcing our food beyond the farmers market, beyond the local-pastured, organic meat of even the most specialized butcher's shop. She's gone into the fields for herself and echoes José Ortega y Gasset's philosophical defense of hunting—that there is something worthwhile in the wild, something we need, and that our modern lives don't scratch the itch, they only disguise it. Modern Pioneering proves that becoming more self-sufficient not only means being empowered, but also having a lot more fun.